"When people view my efforts I want them to see a painting, not a photograph. I want them to experience a surface made alive with color, texture, and the movement of my hand, yet also feel tethered to the reality that gave birth to the work. Up close, I want my surfaces to explode. From a distance, I want them to optically reassemble into a whole. But most of all, I want my audience to appreciate why I prefer to paint from life – and thus discover our common sense of wonder." 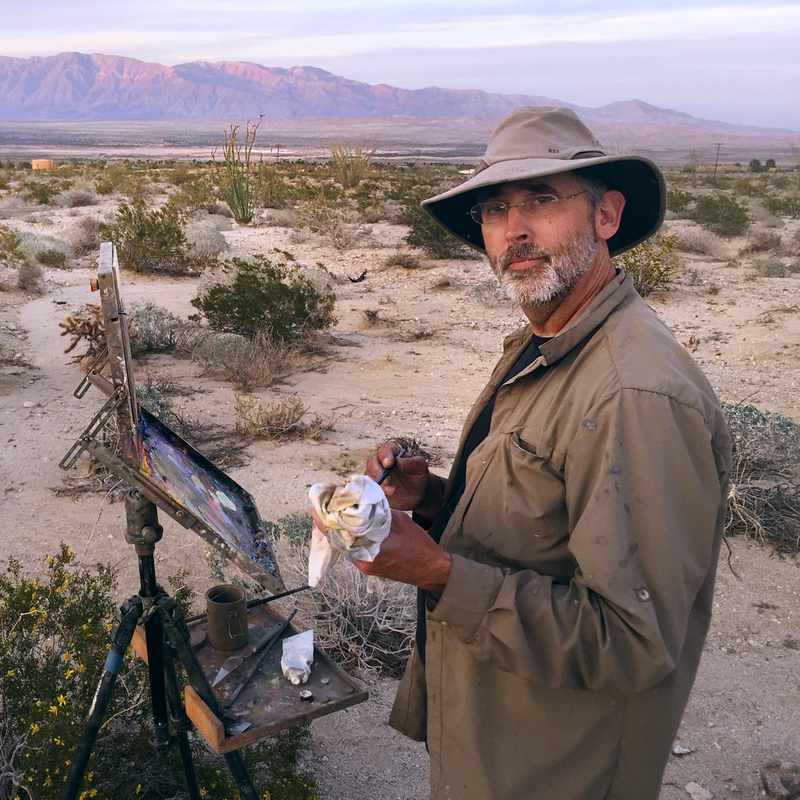 Thomas is a signature member of the Laguna Beach Plein Air Painters Association, an Associate Member of the California Art Club, a member the Oil Painters of America, and the American Impressionist Society. He travels extensively and maintains a distinguished exhibition history which has included the Portland Art Museum, the Laguna Art Museum, the Maritime Museum of Curacao, the Academy Museum of Art in Easton, Maryland, the American Impressionist Society, Oil Painters of America’s National & Regional Exhibitions, Arts for the Parks Top 100, and three New York Art Expos. 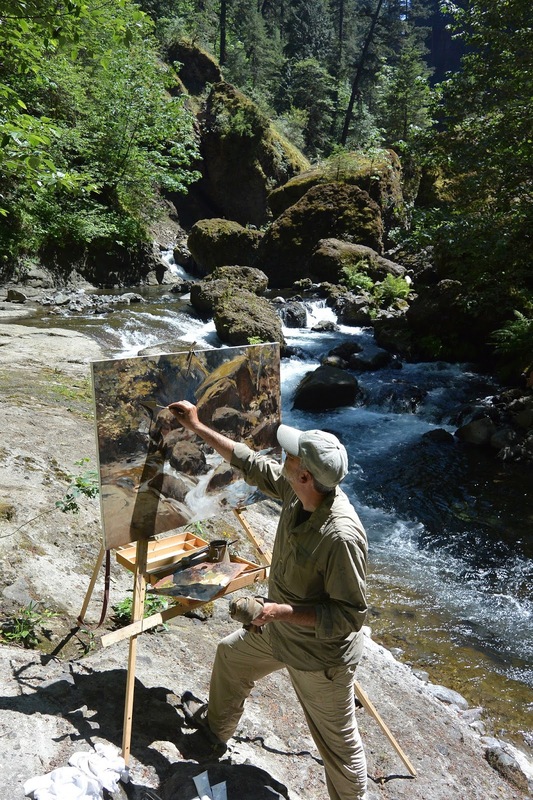 Thomas has also been featured in several issues of PleinAir Magazine and named as an Artist to Watch by The Informed Collector. He is also a multiple Raymar Art and PleinAir Magazine Salon Finalist. 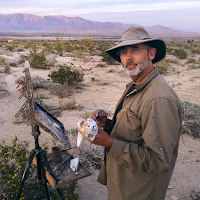 Thomas has also been a guest lecturer at three Plein Air Convention & Expos in Monterey, California. Thomas's work is widely collected throughout North America.